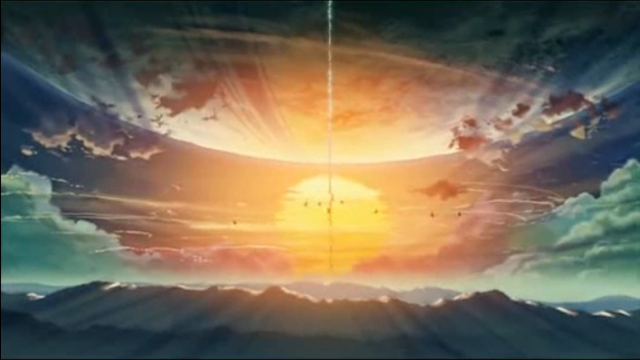 It is called 5 centimeters per second and it is extremely, extremely beautiful. 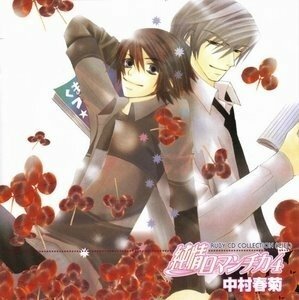 The story line is lovely, but the coloring and imagery is just fantastic. The entire time I was wondering how they did that, markers? the computer? 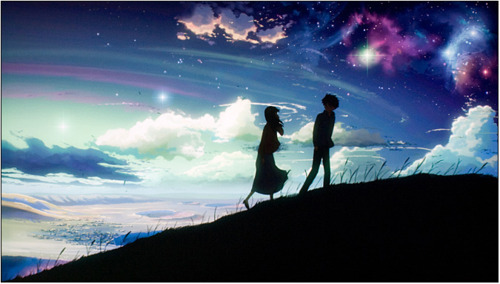 It's a short ish film by Makoto Shinkai. And it is kind of confusing for me at time but you do manage to work it all out. It is a more "foreign" film in the sense it isn't a very "American" ending. Instead it is very realistic. Which is funny because at first it was very hard for me to accept it. But when you think about it, life doesn't play out like a fairy tale. How many times do your hopes hurt because you have such high ones? Anyway I don't want to ruin it. It's on you tube by some nice person. 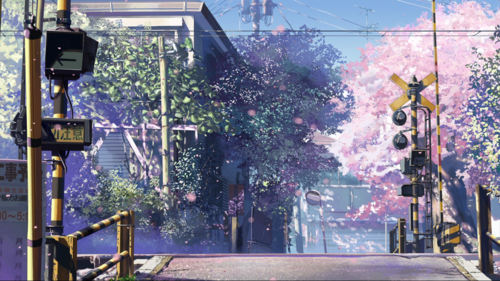 Just type in 5 centimeters per second. It comes in parts, I think there is someone who posted them in 10 min fragments.